Basketball is not only a sport. It’s a way of life. 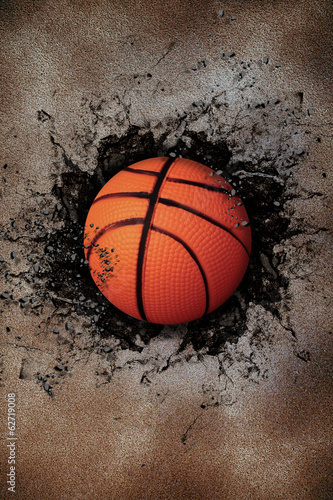 Feel the magic of a basketball and turn your oasis into a court. Play a game of your life and try to be better than you are at the moment. This theme will work well in a minimalistic room of any basketball fan. Watch out! A ball on the wall!